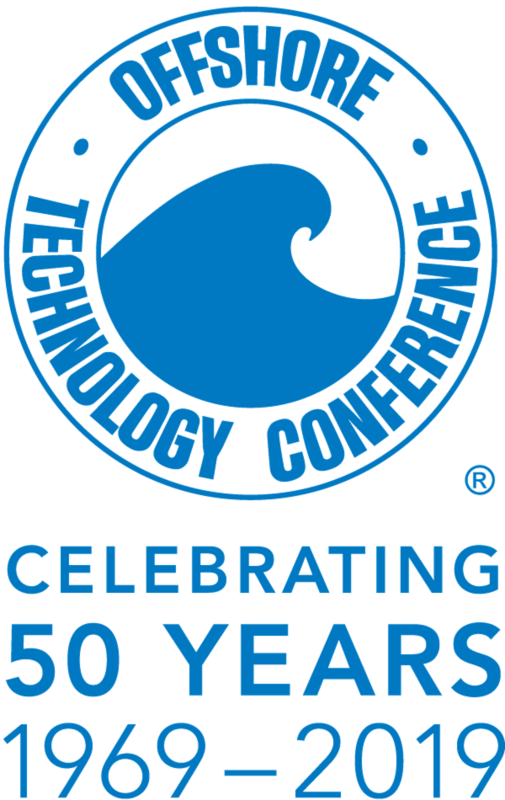 May 6-9, Brennan Industries will be exhibiting at the annual Offshore Technology Conference (OTC). Stop by and say hello at Booth 7111! Among the category of flange fittings (or flange adapters) are flanges plugs, which are used to cap off or block the flow in the pipe. Flange plugs are basically a flange without a center hole which closes the end of a pipe when bolted to a standard mating flange. 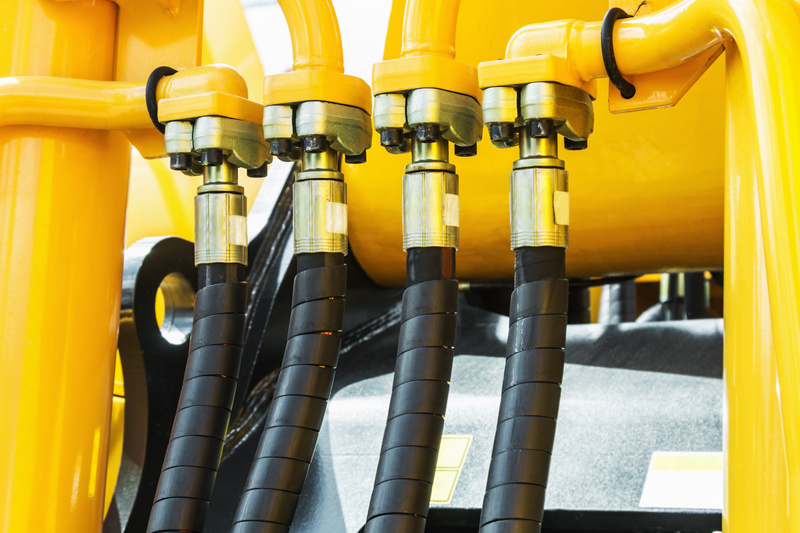 Depending on the system requirements, these plugs are typically gas or liquid tight. For gray water subsurface irrigation they are sometimes used to force waste through perforated holes in the pipe, driven by system pressure. 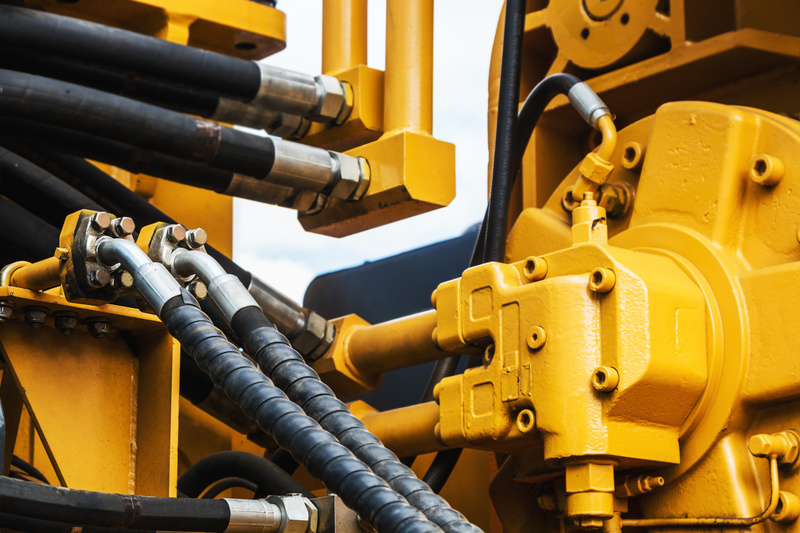 The fluid power industry is making a shift to connections with an elastomeric O-ring seal, to minimize leakage. 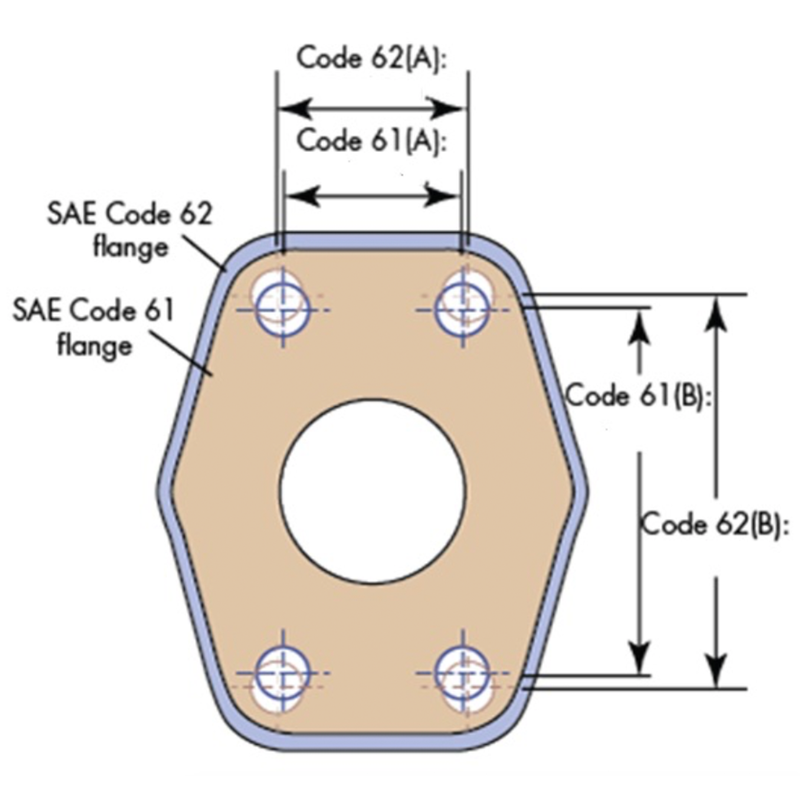 These fittings include the SAE straight thread, face seal, ISO 6149, SAE J518 (Code 61 and Code 62) flange fittings and flanges (Code 61 and Code 62), where the O-ring seal is compatible with the fluid. Visit us at Hannover and NAHAD this April, 2019! 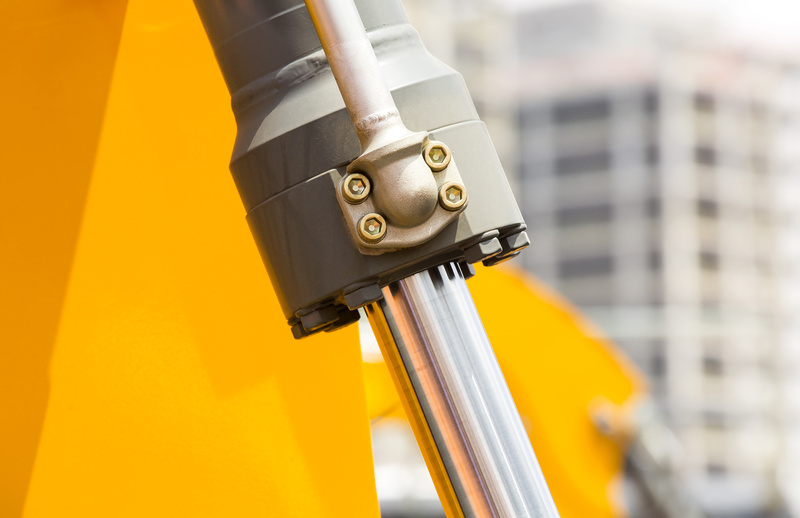 This April, Brennan Industries will be exhibiting at both Hannover Messe and NAHAD. 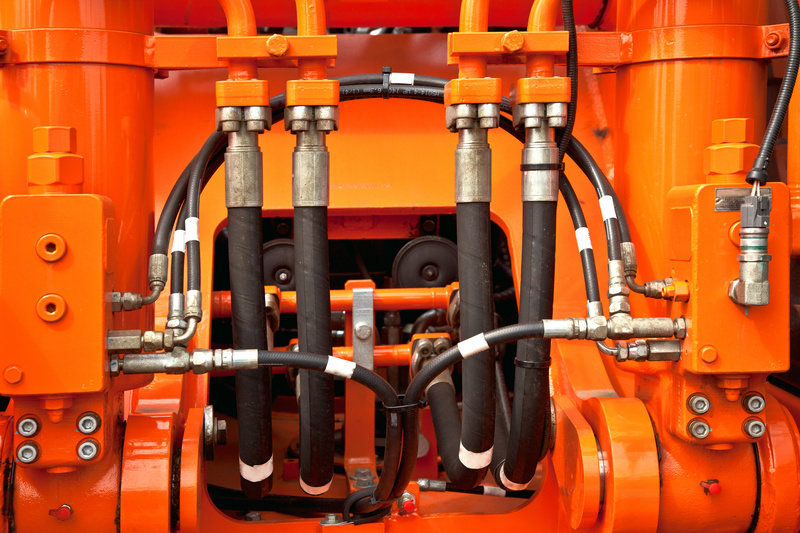 Special attention must be given to hose assemblies. 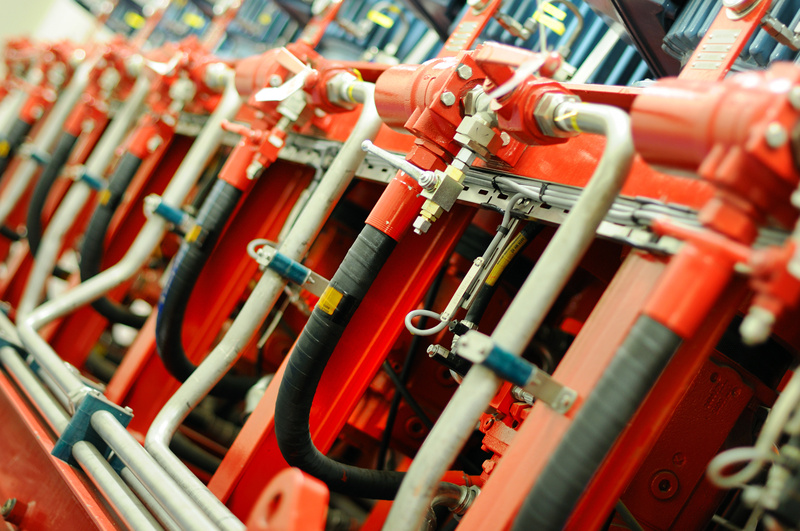 The two preparation options to choose from are skiving or non-skiving of the hose.